Here's what you really need to know. 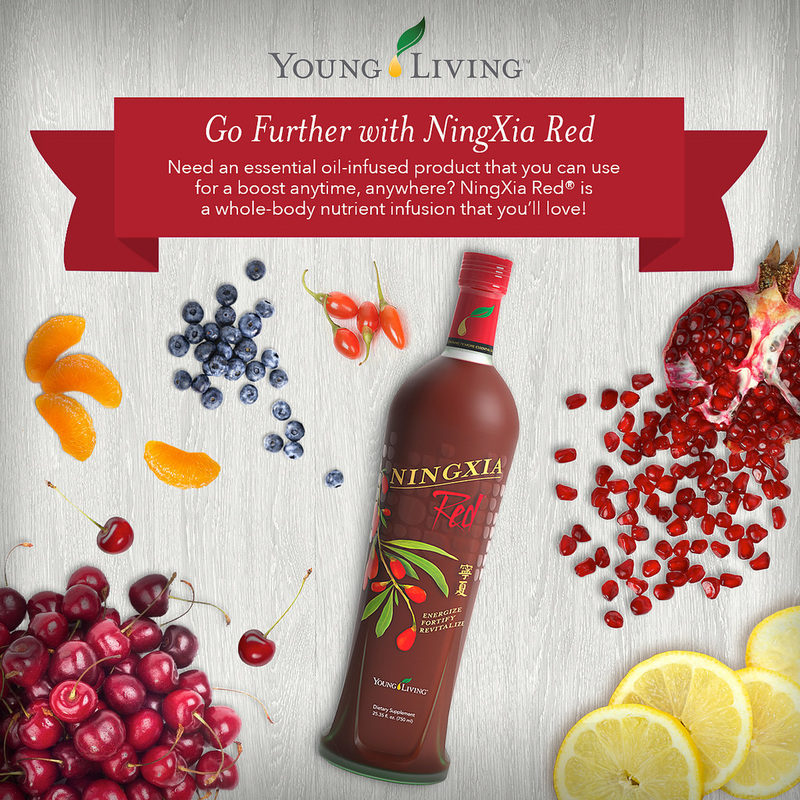 NINGXIA RED MAKES YOU FEEL AWESOME. I have more energy than I have ever had. I quit coffee because I really don't need it when I am on Ningxia. When I skip it, I feel more sluggish and have far less energy. And it's super easy. Just drink a couple ounces a day.